It’s no secret that toddlers get bored easily. 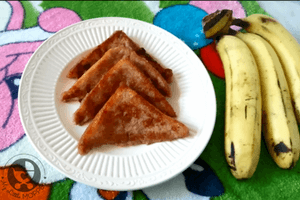 Whether it’s a TV show, a toy or especially – a certain food! They may love bananas in the morning, but by afternoon they’re running away from them. Their quest for taste and variety is endless, but all this takes a toll on poor Moms! It’s hard to think up brand new recipes every single day, but with a few tweaks to regular recipes, you can come up with something entirely new. 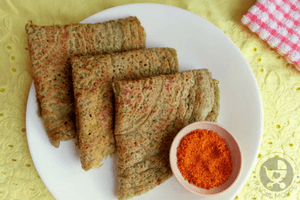 Today’s Pearl Millet and Green Gram Pesarattu recipe is one such example that is guaranteed to make even a fussy toddler ask for seconds! 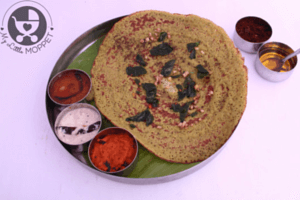 Pesarattu is a popular Andhra dish, a dosa made from whole green gram. 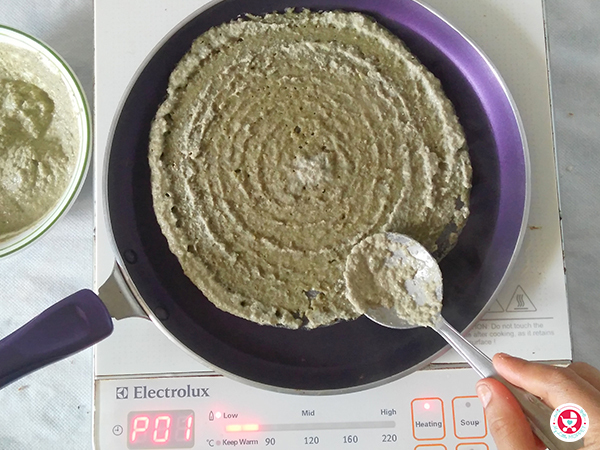 Here we have taken up the nutritional factor by adding some pearl millet too. Get ready for a super breakfast! 1. 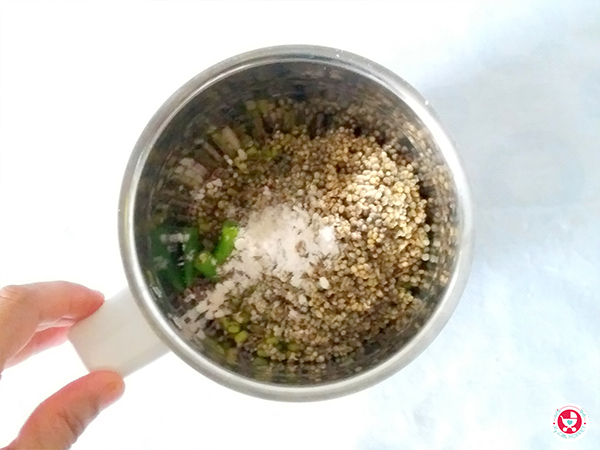 Add soaked and drained green gram and pearl millet in a grinder jar along with cumin seeds, green chilies (if using), and salt. 2. Pulse for 2-3 times, add little water and grind to a coarse batter. 3. 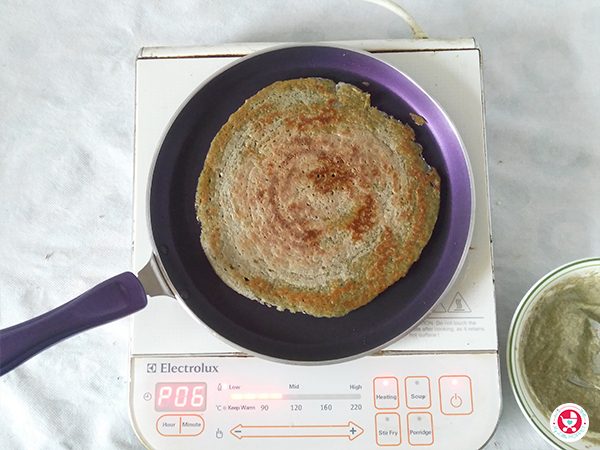 Pesarattu does not need fermentation, so we can immediately start with making the dosa. 4. Transfer a ladle full of batter at the center of the heated skillet. Lower the flame and spread the batter from center towards the edge using the back of the same ladle in circular movement. 5. Drizzle little oil on the sides of the pesarattu and allow it to cook on medium flame until crisp. Flip it and cook from the other side as well. 6. Repeat the same process for rest of the batter. One of the best things about this recipe is that it doesn’t require any fermenting. 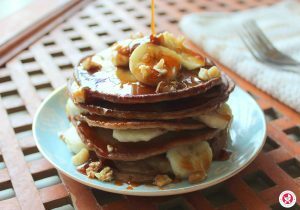 The recipe is gluten free and vegan and makes for a healthy and filling breakfast. The crispiness and green color are sure to attract picky eaters. 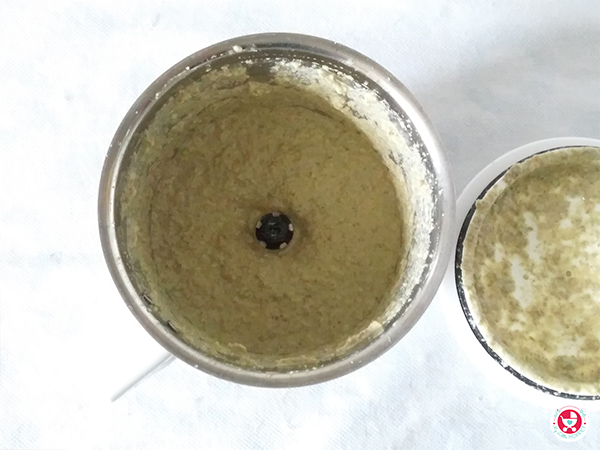 Serve with coconut chutney, tomato sauce, a podi or simply on it’s own – it’s good any way! Pearl millet and green gram Pesarattu is a nutritious and tasty breakfast for the whole family. 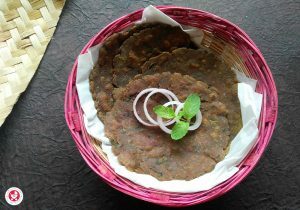 It’s a yummy treat which can be easily prepared. 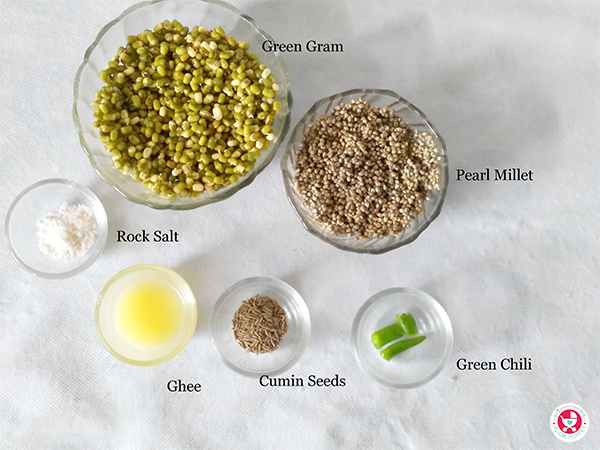 Add soaked and drained green gram and pearl millet in a grinder jar along with cumin seeds, green chilies (if using), and salt. Pulse for 2-3 times, add little water and grind to a coarse batter. 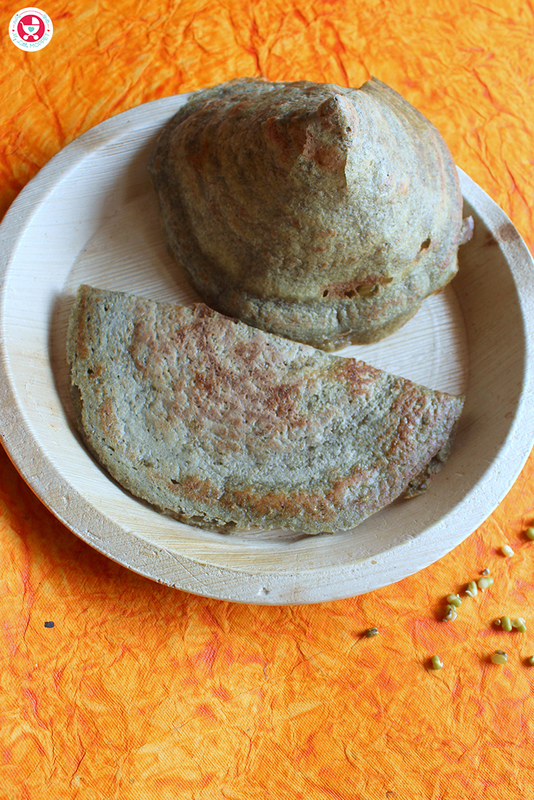 Pesarattu does not need fermentation, so we can immediately start with making the dosa. Transfer a ladle full of batter at the center of the heated skillet. Lower the flame and spread the batter from center towards the edge using the back of the same ladle in circular movement. Drizzle little oil on the sides of the pesarattu and allow it to cook on medium flame until crisp. Flip it and cook from the other side as well. Repeat the same process for rest of the batter. 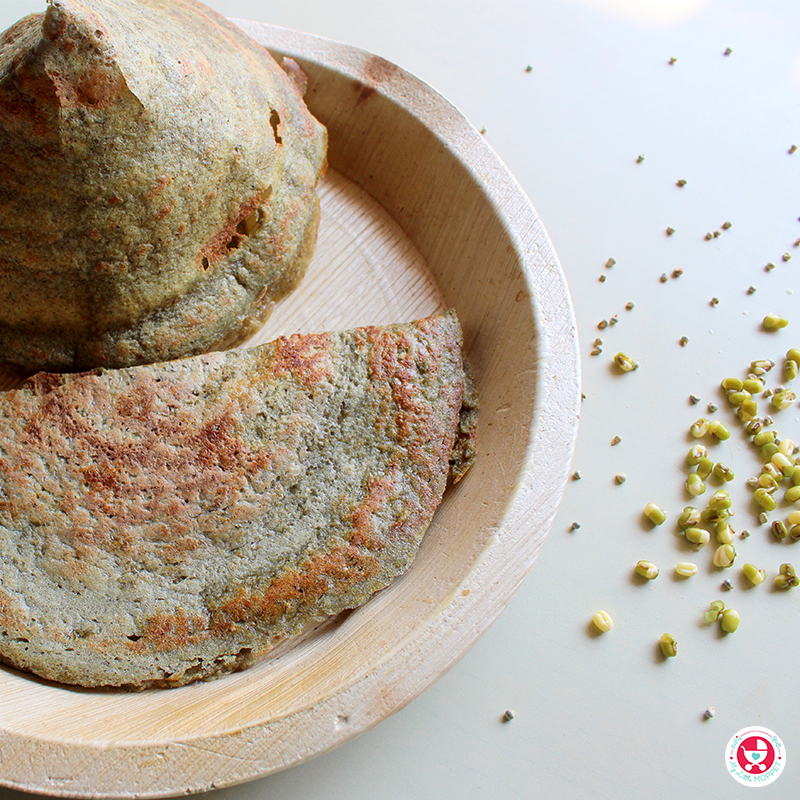 Serve the pearl millet green gram pesarattu with some podi of your choice.